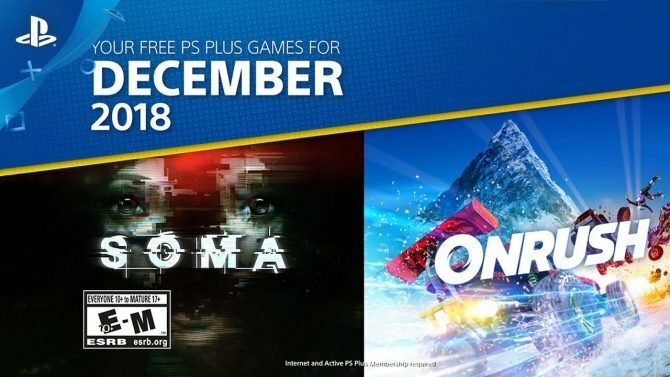 SOMA will finally be hitting Xbox One this December, and will also be receiving a Safe Mode for players who just want to experience the game's story. 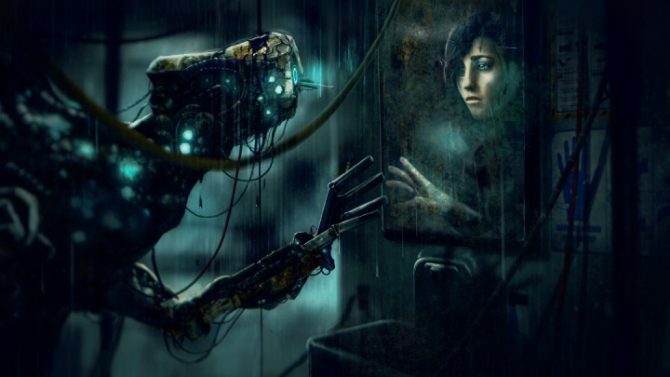 Frictional Games takes to its blog to talk SOMA sales and provide updates on its current two projects, once of which is "horrific in nature." Horror games, much like horror films, are suffering something of an identity crisis in 2015. 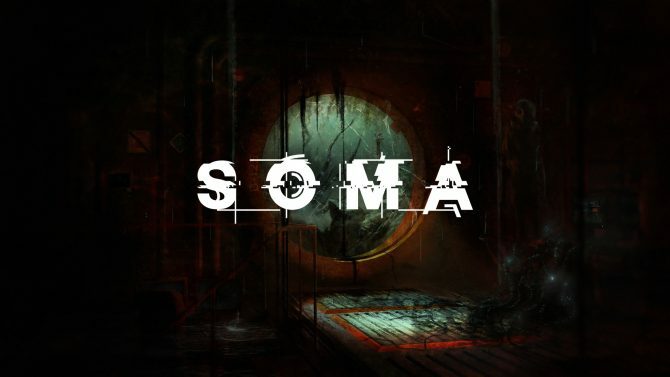 Often times, brooding atmosphere and subtlety takes second place to jump-scares and the moments that will elicit the most obvious and "watchable"
The anticipated sci-fi horror title SOMA is finally available and Sony has today shared a launch trailer. 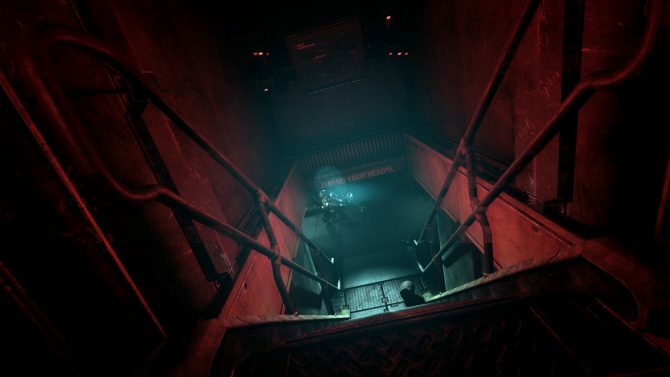 A new trailer has been released for SOMA, an upcoming survival horror entry for the PC and PS4. The sounds of horror. 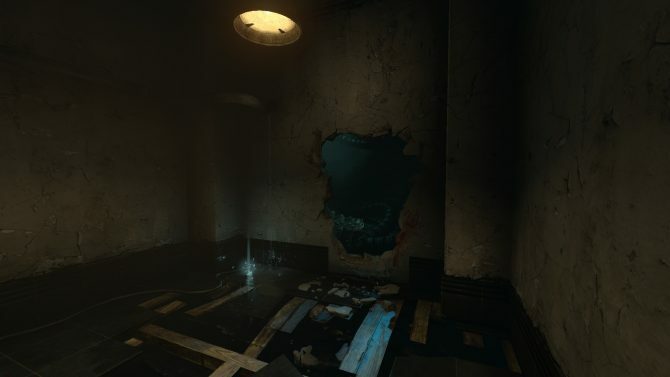 Learn some of the tricks in making your own spooky horror soundtrack in SOMA. 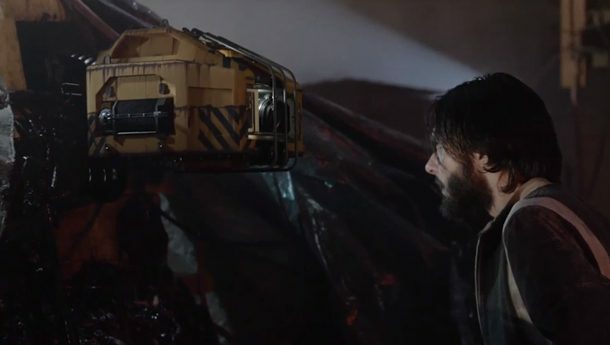 Friction Games has shared a new trailer for their upcoming PS4 and PC "sci-fi horror" game SOMA. Things are creepy under the sea. 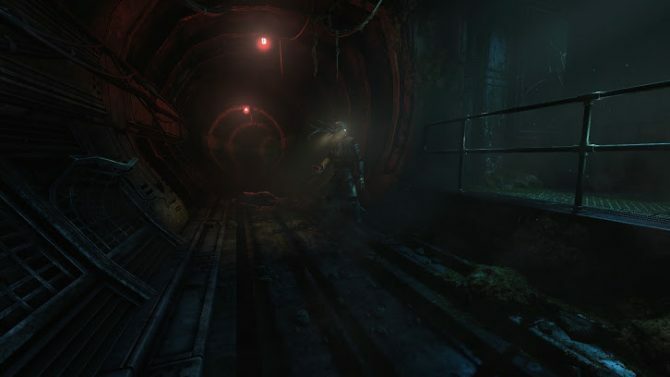 SOMA, an upcoming horror themed title from Frictional Games has released a new trailer featuring in-game shots. The biggest revelation for the 2015 title is that it will take place underwater. 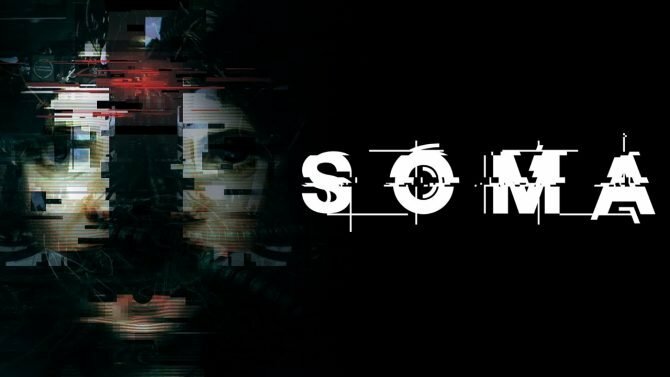 Every time we get a new look at Frictional Games' upcoming sci-fi horror game, SOMA, it looks like the creators behind the Amnesia series try to creep us out just a little more than the last time. 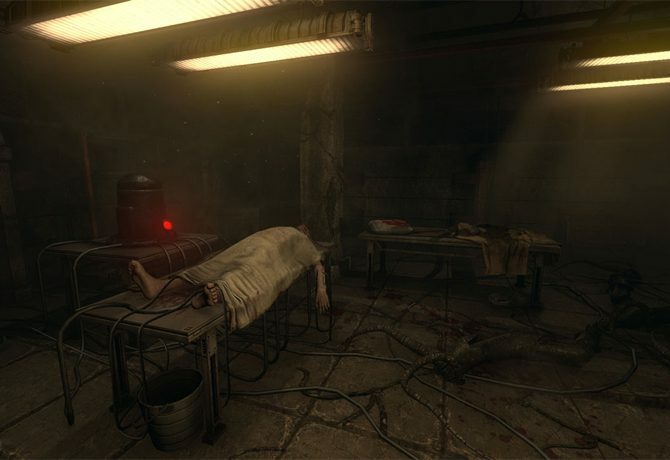 Frictional Games have today dropped another screenshot from their upcoming title SOMA, showing off the dilapidated environment and mutated characters that will make up the future depicted in SOMA. Frictional Games just can't get enough of creeping us all out, and their upcoming sci-fi horror game, SOMA, seeks to do just that.